I’m in a good mood lately. Better than good. Fantastic. Either way, it’s really made me want to share my happiness! And what better way to spread the joy than with an awesome give-away contest?! So this weekend, between now and Monday morning at 11:00, these beauties are up for grabs! 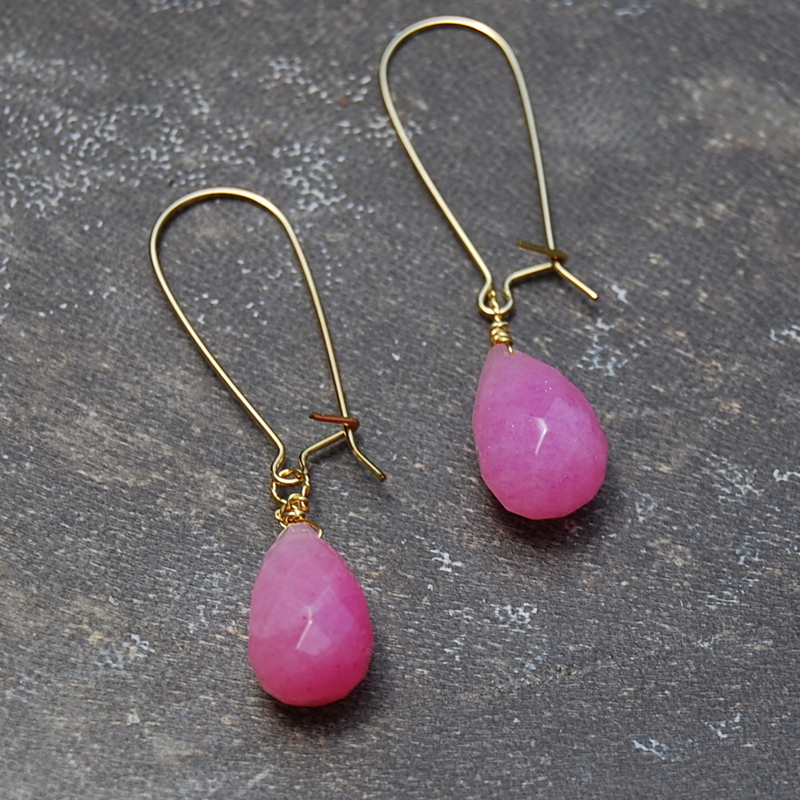 These gorgeous earrings feature two, intricately wire-wrapped stones in a stunning pink hue. These earrings are beautiful, long dangles and measure approximately 2″ in length. They were featured in the Savannah Renée shop on Etsy for $24 but between now and Monday, you have a chance to get them for FREE, FREE, FREE! Sound like a good deal? I think so, too. So what do you have to do to get in on this contest? All you have to do is follow these three, simple steps! Comment on this post. Nothing special required, write whatever you feel like writing! “Like” the Savannah Renée page on Facebook. Monday morning the contest will end, I will check to make sure you all have been good and followed the steps, then I will draw the winner… the old fashioned way, from a hat! I will notify the winner and get shipping info to send you your prize! Now, get to commenting, following, and liking! 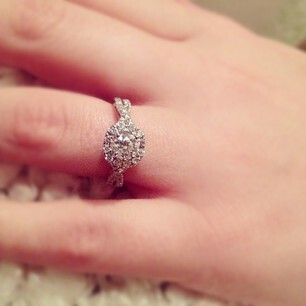 Thinking back to Alec’s proposal on our anniversary last month, I realized I never shared what I got him. Now, of course it was no diamond ring (how am I supposed to top that one?! ), but I still think my gift to him was pretty cool, and he does too. Awhile back, I was searching the internet for the perfect anniversary gift. What do you get for a guy who claims to have everything he wants? Last year I got him a personalized guitar pick, which he loved. But this year I was stumped. 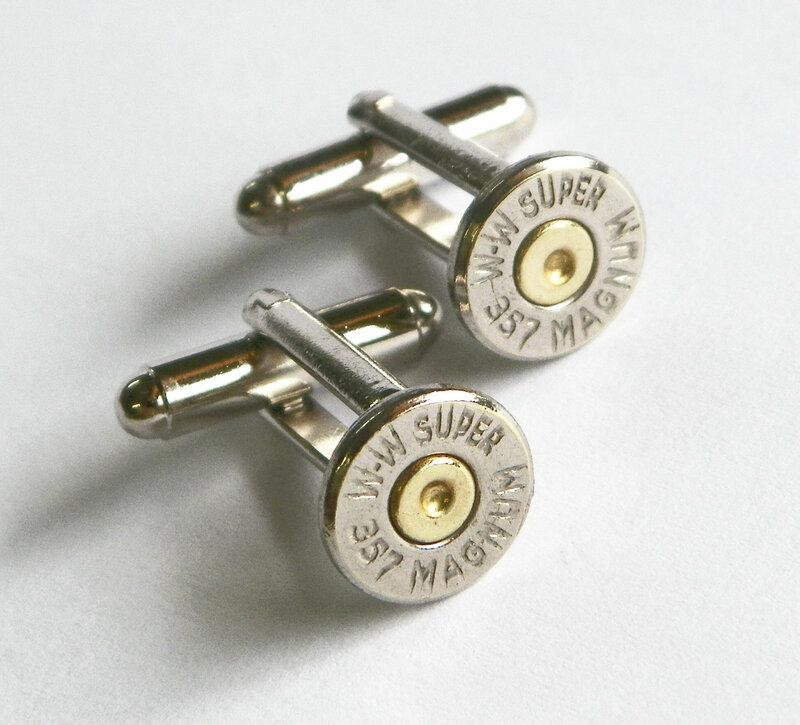 I knew these awesome cufflinks were perfect the second I saw them! The shop, Bullet Designs on Etsy, is full of creative alternatives from the usual suspects when it comes to gift ideas. They have cufflinks, earrings, money clips… you name it! So, if you’re looking for something a little different to give your sweetheart this Valentine’s Day, definitely check out Bullet Designs. Heck, these would even make some killer groomsmen gifts! Why not throw this up here? I entered a contest for Alec and I to win $2500. It would make a world of difference in planning our wedding. Specifically, it would more than cover the dress I have my eye on, and lots of the other details as well, like the mimosa bar and the flower scavenger hunt (more info on this fun little idea later)! How do you help us win? Follow the link, read our proposal story, and click vote! 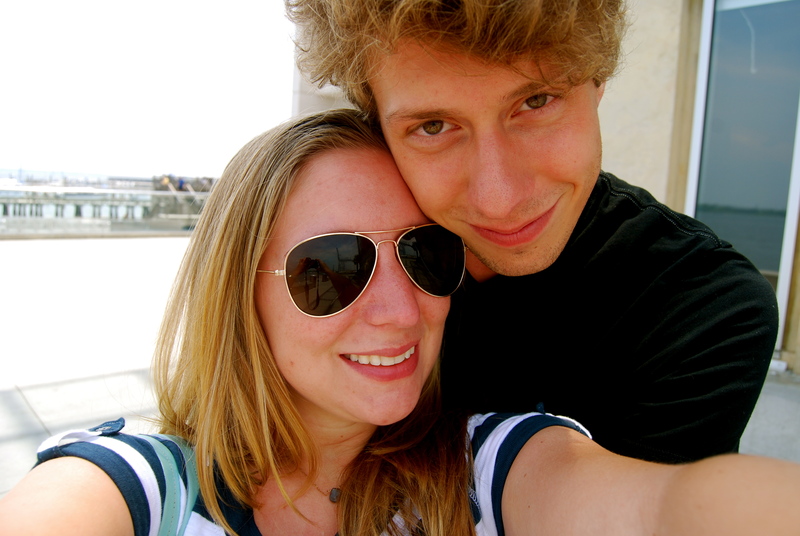 On December 22nd, our second anniversary, Alec asked me to marry him! Of course, since then my head has been filled with all things wedding… dresses, flowers, venues… thank God for Pinterest, right? Needless to say, I’ve been pretty elated. All this excitement has put me back into the swing of things in the studio. If you haven’t stopped by the shop recently, do! I’ve recently added a collection of wire wrapped rings as well as a new line of extra long earrings. Lots of pretty things to look at! And don’t forget to follow me on twitter @SoSavannahRenee ! This wedding stuff has got me all hyped up and I’ve been tweeting deals like crazy! I’ve even tweeted about some designer items in my closet that need to go to make room for my wedding dress! Don’t miss out, follow me! Stay tuned for more news and deals! My family and I (which now consists of a very patient and understanding boyfriend, Alec; two kitties, Roxy and Zooey; and the newest addition to our clan: a three month old, endless ball of fluff and energy, Sawyer the Border Collie) just moved into a cozy little place in Crozet, Virginia. We both still work in Charlottesville, but the change from the busy college town streets to the relaxing drive home to the country has been a welcome one. And my favorite part: I now have an official studio!!! What a difference a space can make! Especially when it is a space of your own! My new space has inspired me to finally get this ball moving again! and possibly even a Savannah Renée catalogue! Thank you so much for hanging in there. After all, without you this venture would be impossible (and lonely)! Please check back soon to see these changes in action!!! And the exciting month of June continues! For more information on Isabelle, to see more photos, or to purchase simply click on a photo or click here to be taken to this item’s page in the Savannah Renée shop! If you haven’t been to the Savannah Renée shop on Etsy recently, you’ve missed out on witnessing the arrival of some exciting new pieces! But don’t worry, there is still time to check them out! Along with the renewal of several older listings, there have been four brand new additions to the Savannah Renée jewelry collection so far this June… with many more to come! Yes, the shop is about to see a cascade of pearls, crystals, chains, and ribbon… and even the premier of a whole new collection: Bridal Jewelry! But before we get too excited about things to come, let’s take a look at these four new pieces, shall we? Simply click on the image to visit an item’s page in the Savannah Renée Etsy shop for more pictures and information or to purchase! Looks like June is off to a good start and believe me, the best is yet to come! Featured Items from My Favorites Page! So this morning I said to check back soon for a special feature post! Well, I was looking around on my Favorites page and decided I just couldn’t wait! My Favorites page on Etsy is full of great items and sellers and there were a few (or more) that I am excited to share with you! Now, you may think I am slightly bias since Susan, the creative genius behind OhHiLucy, is my mother… but there is no denying that the critters in her shop are a-d-o-r-a-b-l-e! In this shop you can find cute little stuffies, intricately needle felted creations, bright birdy pins, and my favorite… awesome, bamboo stuffed, ecofelt keychains! This cute little owl is my (current) favorite! I am a bit of a purse addict and when I found the Davie and Chiyo Etsy shop, I fell in love! If you are looking for a beautiful summer clutch to ad to your wardrobe, this is the place to come. The creators of this fabulous shop, Himi and Fumi, use elegant, often one-of-a-kind fabrics to produce some of the most beautiful purses I have ever seen. I have already favorited quite a few of these creations, but this one with a gorgeaous coral bow really stands out! Well, I hope you enjoy looking through these wonderful Etsy shops! Maybe you’ll find something you just have to have! I have so many favorites, you’ll probably be seeing more of them on here soon! Until then, happy shopping! Yesterday the Savannah Renée shop was featured on the blog Our Creative World! This great blog features a different artist every day, giving each artist to share a little something about themselves, their craft, their shops, websites, etc. Great idea, right?! I was thrilled about a month ago when Tonie from Our Creative World and the Etsy shop SacredOak emailed me and asked me if I would like to be featured! So, I wrote up a short little article about the Savannah Renée Etsy shop and how I got started, and Tonie sent me back the date for my feature! You can read my June 17th feature here! While I am on the subject, I just want to say that blog features are absolutely wonderful! They can increase traffic to your site, inform people about your work, and best of all, they often give readers a chance to see how other people feel about your art! 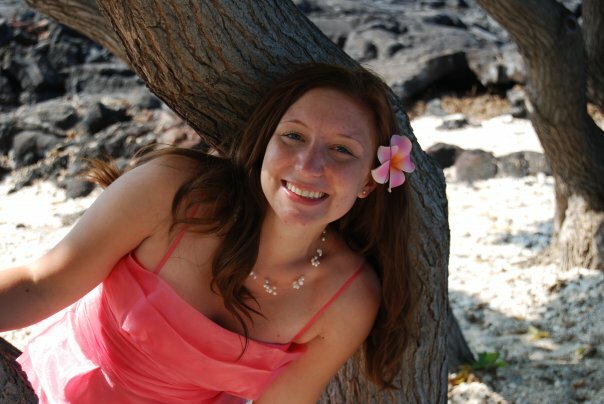 Here are a few other wonderful blogs that Savannah Renée has been featured on recently! My newest bracelet, Peridona, was featured on a neat blog called The Etsian. The blog’s author, Kristina from KTPaperCrafts, sent me a message to let me know about the feature and it just brightened my day! You can read the Peridona feature here! Jessica from J.C. Jewelry has a great WordPress blog titled Great Jewelry and the Finer Things where she rights about “J.C. Jewelry, fashion, cooking, and all the things that make life worth living!” Jessica was kind enough to feature the Splendor earrings in a post titled “What Kind Of Earrings Look Best With My Face Shape?” This post is awesome, informative, and features a variety of great Etsians. Evelyn was also recently featured in a blog by Karen of MysticWynd. Her blog, also titled Mystic Wynd, featured Evelyn in a great post about necklace length. You can find the post here! Hope you enjoy reading through these great blogs! I will be doing my own feature soon, similar to the one I posted back in March. I will be going through my Favorites list once again and posting a few selections here! I’m off to work on a few new pieces for now!